Soccer Mommy—20-year-old Sophie Allison, of Nashville, Tenn.—released her debut album Clean in March, and she’s barely taken a break from touring since. After wrapping up one tour with Liz Phair and Speedy Ortiz, she’s opening for Paramore’s stadium tour this summer and just announced another headlining tour for the fall. On Clean, Allison balances the intensely personal with more than a pinch of angst to create an intimate portrait of the painful lessons we all have to learn as we grow up. Paste recently listed the album on our list of the best albums released so far this year. 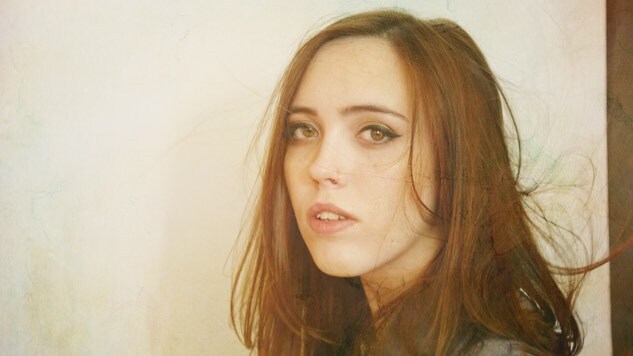 See Soccer Mommy perform in the Paste Studio below, and keep scrolling to check out the newest additions to her upcoming tour. You can revisit our Best of What’s Next write-up on her here.